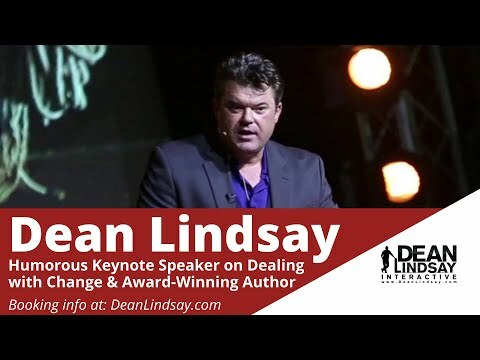 Interested in hiring one of the Top Texas Leadership Speakers for your next event? “I love, love, love this book! 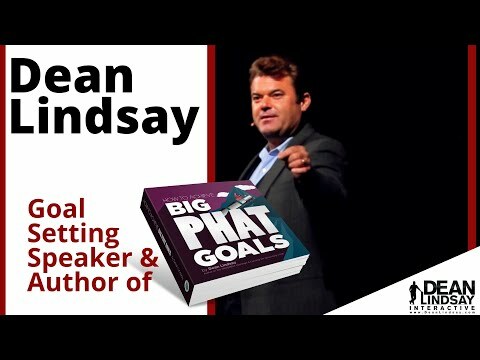 As someone who has been dedicated to setting and achieving personal and team goals for the past 30 years, Big PHAT Goals took my understanding to the next level. 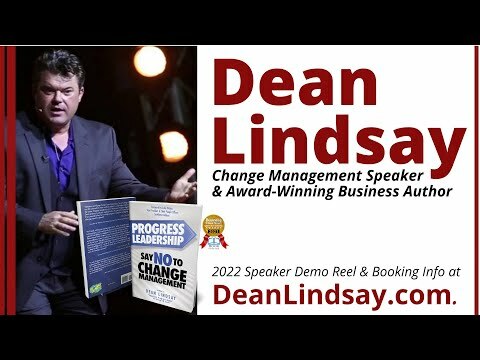 I rewrote my goals within days of reading the book, following Dean’s formula, and I am already experiencing even greater progress! This is a must read for you, as well as those you lead… and those you love!” – Catherine Monson, CEO, FASTSIGNS International, Inc.